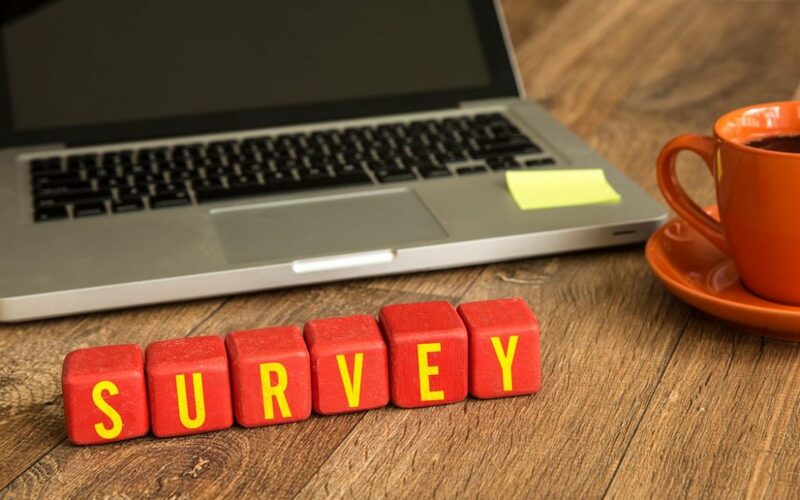 If you ask most researchers about online surveys I think most would agree they’ve become a principle practice and perhaps the first choice of clients and practitioners for commercial and a steadily increasing amount of public sector work around the globe. There have been many advancements in the evolutionary process of online survey technology and online sampling. As a research industry management consultant, it’s a personal joy and yet constant vigil to remain on top of both short-term and long-term trends. It has allowed us to reach or surpass critical mass connectivity across the globe. Systems that attract and engage people in research have become commercially affordable to businesses unwilling to invest millions in proprietary systems. As the title of this post alludes to, the days of mass optimization of the panelist experience and the client experience are being replaced with the “Experience Economy Age”. We are seeing the resurgence of many smaller firms with specialty experience in Healthcare, B2B or specifically Tech. There are certainly firms that have great vertical skills such as programming and hosting as well as platforms that can deliver data in portals and dashboards providing you the ability to do your own online analysis and charting. Or, they can do it for you. I participated in several marketing and industry shows this year (including technology-focused events) and I noticed that no one was passionately clamoring on about mobile and how we must solve the “Mobile Imperative”. At IIEX North America Patrick Comer of Lucid stated that of the 1 million respondents passing through Fulcrum® Exchange (the largest sample exchange in the world) daily, 30% of respondents are now on a mobile device, up significantly from the year before. This means that as an industry we have done the work to optimize our surveys and engaged respondents. Mobile is now mainstream, normal, and expected. We are taking advantage of the broad access and the deep insight experience mobile affords us. Seriously though, when we first started to build online panels we thought recruiting people that matched the census and paying them well to keep doing surveys would work. Well, it did for a while, but all we really did was take an old model and replicate it on new technology. We never achieved operational efficiency even after continuing to apply well-intentioned optimization paradigms like survey routers, etc. Thinking beyond the traditional market research panel… respondents live in many vibrant engaged communities throughout the WWW. They Opt-In for surveys they qualify for generally, or, for some people, just occasionally. With each of these communities being open to each other, Application Program Interfaces (API) resource sharing is not only possible it’s fast and efficient. More people have the opportunity to take a survey now than have ever before. We know who respondents are and we can build very representative and/or targeted samples based on profile and prescreening data very rapidly and cost effectively. The point is this: You can pick a boutique or a big house and know that they have the same level playing field to access the same quality respondents. You can work with a trusted firm with specialized skills and know that you will get a custom solution and a good value. And maybe best of all – your coffee can taste like anything you want. Jim Whaley is General Manager – Insights & Strategy at Gazelle. He was previously EVP and cofounder of Globalpark, Inc. a U.S. based MROC company. Before that, he was president of Whaley Research, Inc., an Insights Firm based in Atlanta, Georgia.